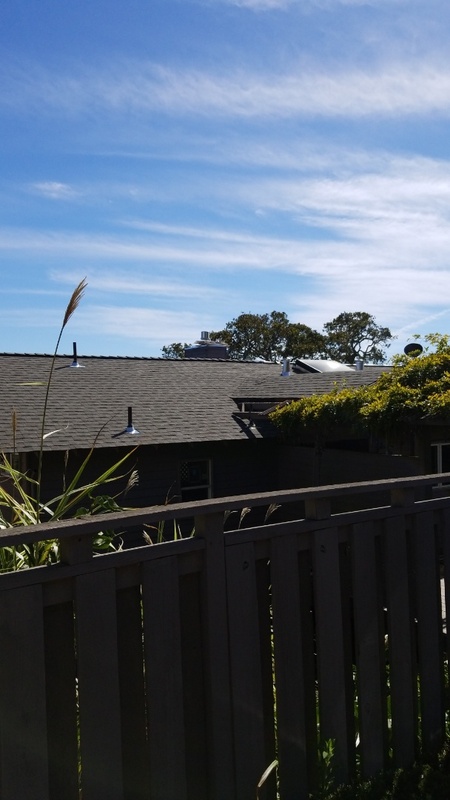 Home and business owners who need roofing in Novato CA and nearby cities of Petaluma and San Francisco know they can count on the experts at Northern Pacific Roofing for long-lasting, quality roofing products. As a local company, we have been supporting neighboring communities for 15 years and have provided our customers with a broad array of roofing and siding solutions. Our customers know they can trust us when it comes to roofing in San Francisco CA. In addition to roofing, our team of professionals also is has considerable expertise with installing siding. Your roof is an essential element of the value, comfort and safety of your home. When a roof needs repair, it can easily lead to serious problems throughout your home, such as a drafty interior or expensive leaks and water damage. Here at Northern Pacific Roofing, services we provide that add lasting value to your home include new and replacement roofing, roof repair services, and gutter installation and cleaning, each of which is performed by a highly skilled, experienced professional. 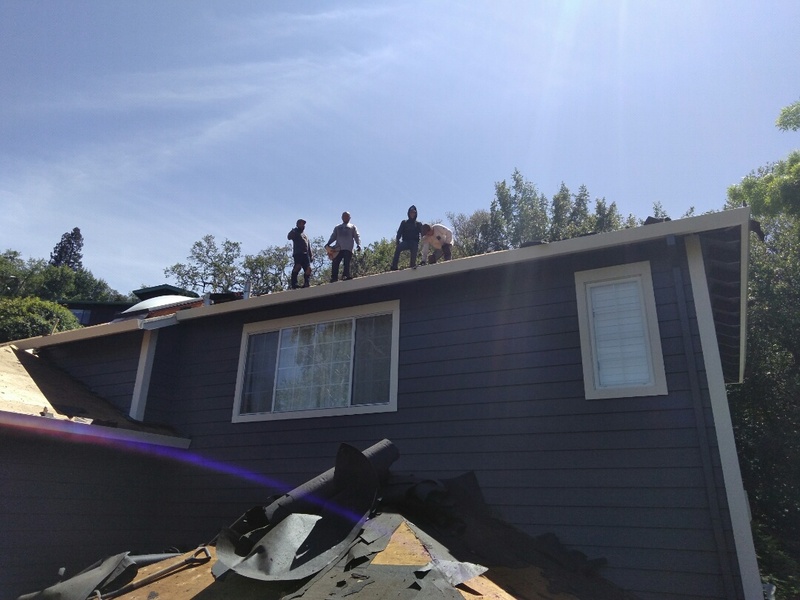 When you’re searching for local, high-quality roofing and siding in Tiburon CA and surrounding areas of Novato, Petaluma and San Rafael, trust the experts at Northern Pacific Roofing. Schedule your free estimate at (888) 919-8539 today.